Are you a web developer wondering what are the main IT tools to use? 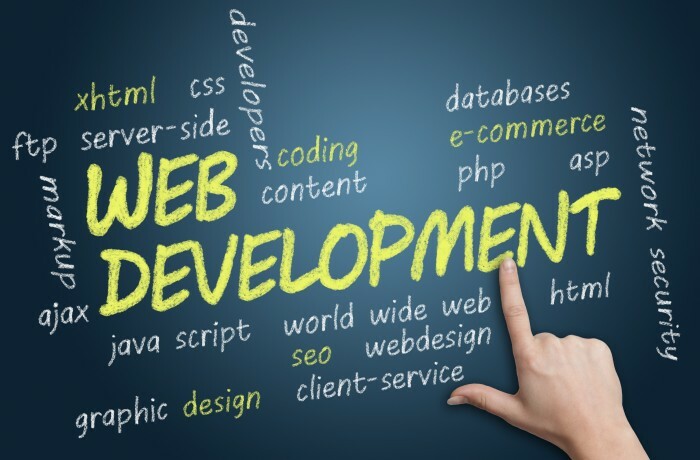 It is possible to develop a website only with the notebook, but the possibilities are very limited and the work quickly becomes difficult. The php development requires important tools. What are these tools ? Free PHP OpenSOurce Accelerator, Optimizer, and Dynamic Content Cache. It increases the performance of PHP scripts by caching them in their compiled state, completely eliminating the extra cost of compilation. It also optimizes scripts to speed up their execution. eAccelerator significantly reduces the server load and increases the speed of your PHP code between 1 and 10 times. The PHP ionCube accelerator is an easily installable PHP Zend engine extension that provides a PHP cache, and is capable of delivering a substantial acceleration of PHP scripts without requiring any scripting changes, dynamic content loss, or other application compromises. PHP CodeSniffer is a PHP5 script that segments and "sniffs" PHP code to detect violations of a defined code standard. It is an essential development tool that ensures the quality of your code. It can also help prevent semantic code errors from developers. Similar to Javadoc, written in PHP, phpDocumentor can be used from the command line or via a web interface to create professional documentations from PHP code. phpDocumentor contains support for linking to documentation, incorporating user-level documents such as tutorials creating source code highlighted with cross-references with PHP documentation. PHP Depend is an application analyzer and metrics tool that aspires to provide a lot of subtle information about a specific PHP project. PHP Depend can generate a wide choice of application metrics from a given code base, these values ​​can be used to measure the quality of an application project and help identify the parts of an application that should be factored. There are superb sites that allow, through advanced algorithms, analyze your website, that is to say that you can get information on the problems of your site and the solutions to fix it. These tools also allow you, most of the time, to analyze your SEO.